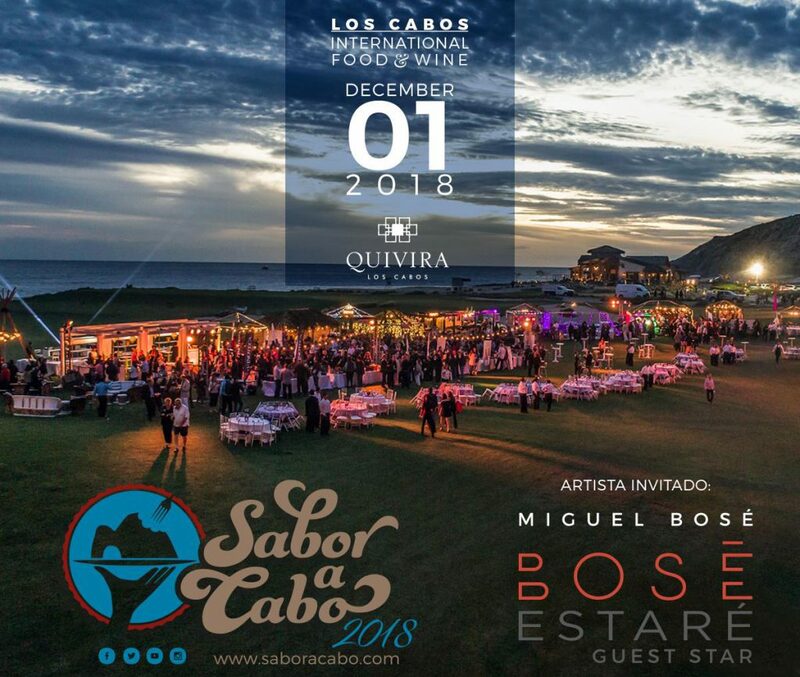 The popular Sabor a Cabo International Food & Wine Festival is a celebration of the best culinary offerings in Los Cabos, Mexico by the region’s top restaurateurs. In addition to exciting food offerings, top Mexican wines, tequilas and mezcal makers showcase their unique specialities. The main event takes place Saturday, December 1, 2018 with live entertainment by legendary musical performer Miguel Bosé. 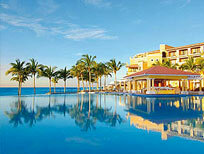 This year’s event will be held at the stunning Quivira Los Cabos resort development overlooking the Pacific Ocean. Ercilia shares the latest info about Los Cabos, Mexico travel, ecology, events and fun from CaboVillas.com via our blog, Facebook and Twitter. 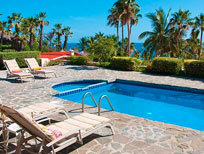 We specialize in Los Cabos, Mexico travel representing over 100 vacation rentals in Cabo and 50 beachfront resorts. In addition to our outstanding accommodations and villa rentals, we offer an exceptional level of personalized guest service. 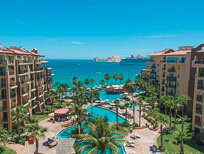 To start planning your Los Cabos vacation, contact our reservations team at 1-855-745-2226. 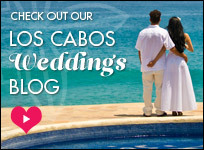 This entry was posted in Cabo Activities and tagged Cabo, Cabo San Lucas, Dining, Insider Tips, Los Cabos, Sabor a Cabo. Bookmark the permalink. Cabo Instagram Contest: Share to Win! Vacation Guide and Enter to Win!